Join us! Enroll now! Call for Demo class. 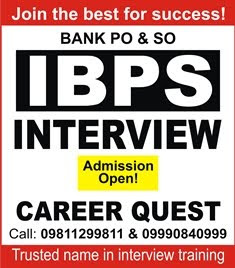 Career Quest Institute For Interview Training. Admission open. Call : 09811299811, 09990840999.
like NICL, UIICL, NIACL, OICL. At Career Quest more than 95 students got selected for Insurance AO/AAO/DO. 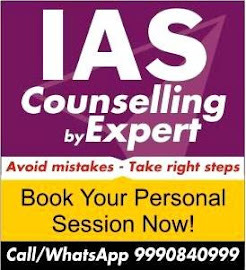 Career Quest in Delhi provides result oriented coaching for all Govt job interviews including Insurance sector under the guidance of Director Sanjeev Kabeer sir. 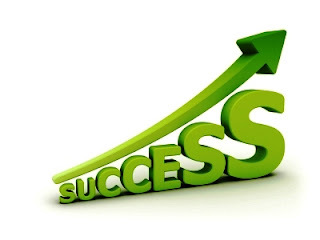 Success rate at Career Quest is one of the best in India. Dedicated full time faculty with personal attention is the feature of the institute. Lectures, Notes, Mock interviews are conducted. Admission is open now. Book your seat for demo class. Call 09990840999, 09811299811. 3. Tell us about your education. 4. What is the meaning of your name? Any special thing about your name. 6. About your school, college, university. 10. Why are you not doing any job suitable to your education? 11. Why not Post Graduation? 13. Use of Graduation subject/ PG subject in this job. 16. Are you ready to go anywhere/ any place? 18. Your goal in life. 19. Why we should select you? 20. Do you read newspaper? Which? Why? Major news? 2. Why NIACL? Why not private insurance company? 4. What is general insurance? 5. Why we need insurance? 6. What is third party insurance? 7. What is cooling off period? Grace period? 8. What is proximate cause? 9. How insurance company make profit? 10. What is density of insurance? 11. What is insurance penetration? 12 What are the functions of IRDAI? 14. What is indemnity? Give us an example. 15. What is double insurance? 16. What is utmost good faith in insurance? Following are the interview questions asked in NIACL AO Interview. Interview time: Around 10 minutes. 1. Tell how many total non life insurance companies functioning in India now? 2. How many are public sector companies? In which city they are having their head offices? 5. Why not doing any job suitable to your qualification? 6. How you are suitable for this job? 7. .Tell us about your family. 8. Did you apply for other jobs? What are results? 9. Do you have any insurance policy? 10. What is corporate governance? 12. What are the basic principles of insurance? 13. Why insurance is a contract? Between whom? 14. What is utmost good faith? 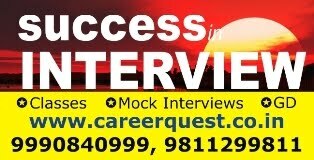 Join Career Quest interview guidance program to give your best in AO interview. Good answers with good presentation is the key for success. Call 9990840999, 9811299811 to know about interview coaching. 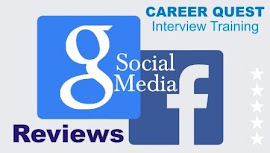 ➤Join our classroom course in Delhi for complete Interview preparation with personal attention. Get answers for all your queries.